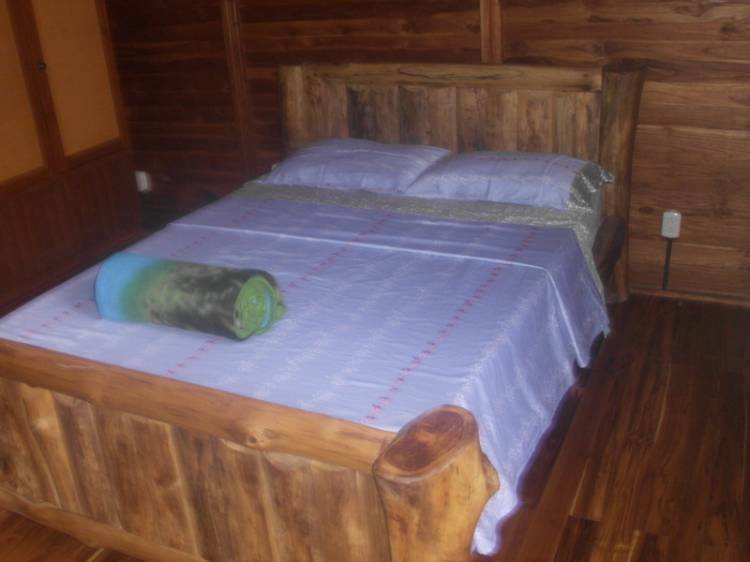 If you are looking for peaceful and private accommodation, we are sure you can find it by visiting us. 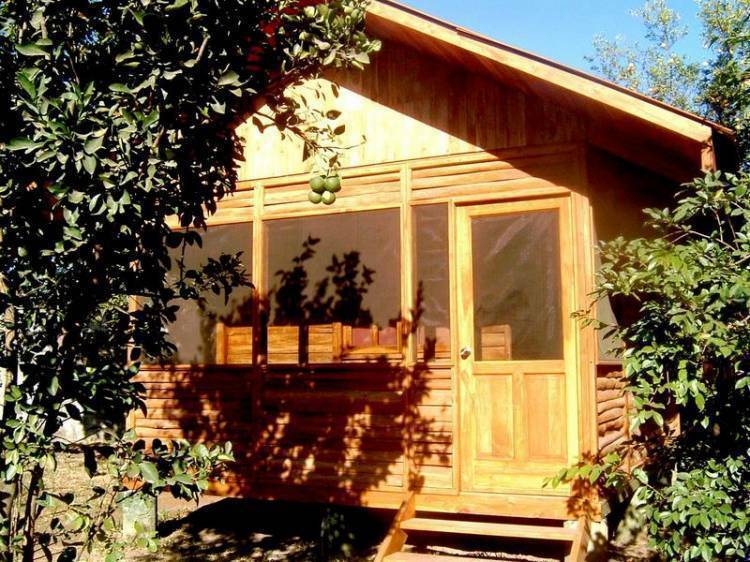 The hotel with 5 beautiful cabins, made out of teak wood, individual cabins lies close to the Colorado River. 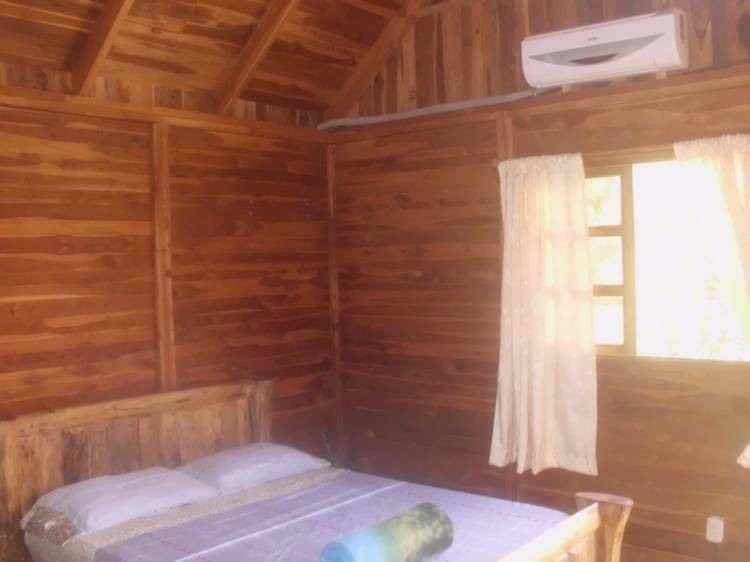 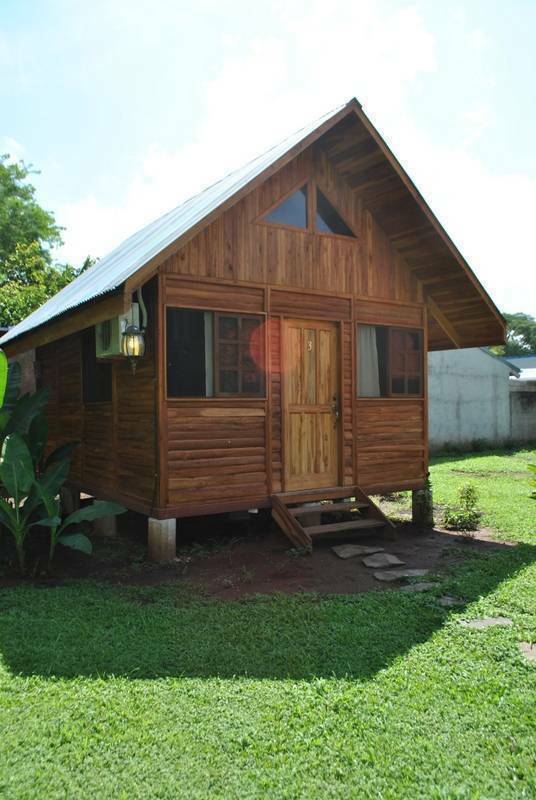 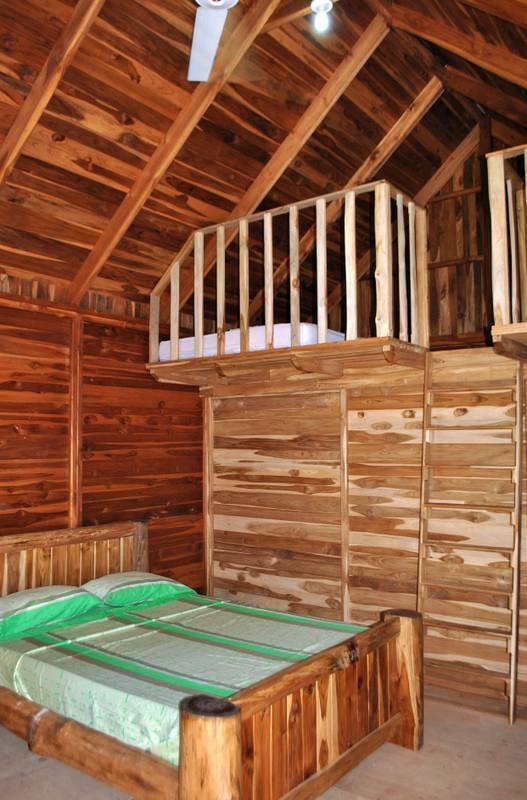 Our cabins are a perfect place to relax and enjoy the peace and quiet. 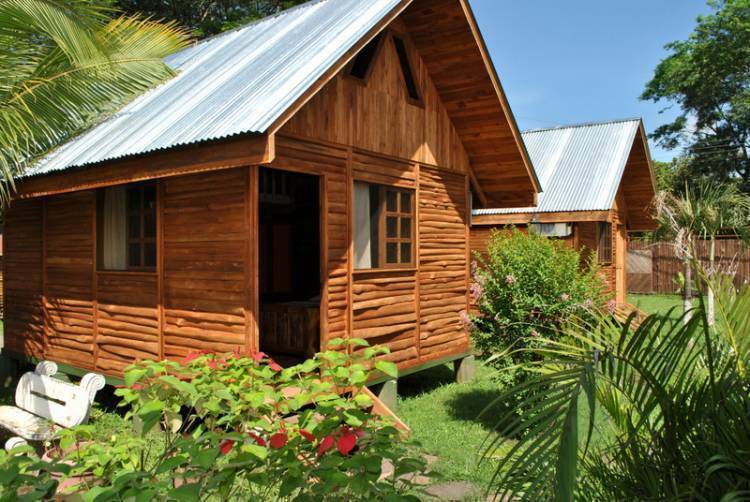 Here you will find private bathrooms with hot water, air conditioning, cable TV and free wireless internet connection with our full service restaurant ready to invite you for breakfast, lunch and dinner.